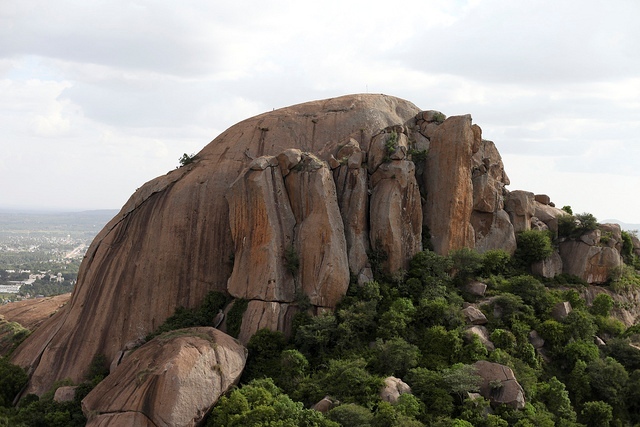 Muthyalamaduvu is a famous tourist spot and picnic area you should not miss when in Bangalore. 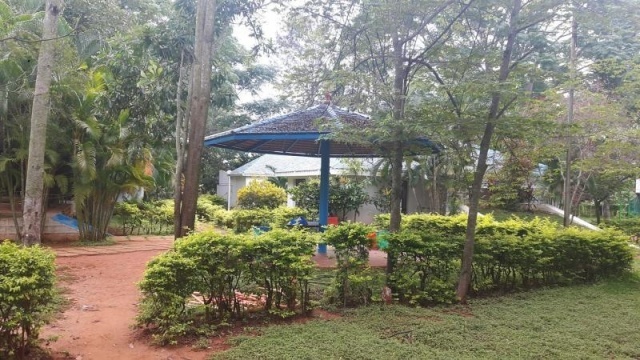 Also known as “Pearl Valley”, Muthyalamaduvu (or Muthyala maduvu) is located along the equally popular Bannerghatta National Park, although not very near. It is located within a picturesque valley with a lovely waterfall, cool stream and picturesque rock formations. There are a number rocks under cool, shady areas that make for perfect picnic experience in this part of the world. 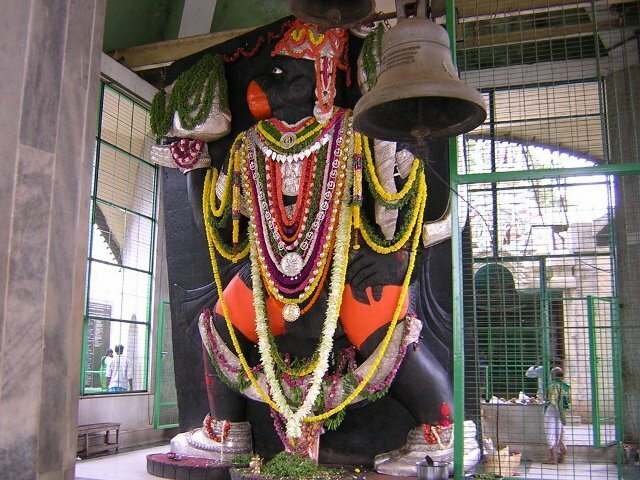 If there is just one temple you should visit while in Bangalore, make it Ragi Gudda Anjaneya Temple. This is one temple that does not only offer a picturesque sanctuary for worshippers but also an opportunity to help the people through its charitable foundation. Ragi Gudda provides free education with daily meals to more than 1,000 students. Teachers are professionals who volunteer their services for free. Also, there is a medical center that conducts free medical consultation and use of different laboratories and testing facilities. The foundation also runs a library and convention hall, and offers free language classes, yoga classes and music lessons. Bangalore is visited not only by people but also birds, migratory birds from different parts of the world. A large number of these winged and feather-covered visitors specifically arrive at the Ranganathittu Bird Sanctuary in winter. 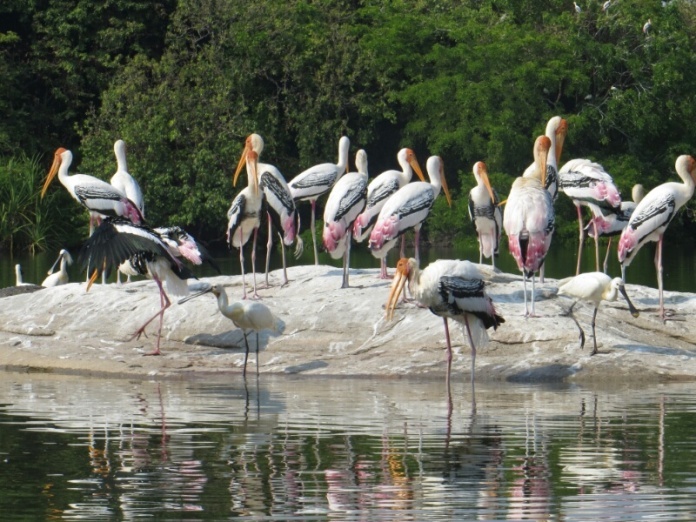 This is one of the most popular bird sanctuaries in all of India. Bangalore City in South India is known for many things and one of them has got to be Ramanagaram. What is it exactly? Located about 48 kilometers to the southwest of the city and with elevation of 935 meters above sea level, Ramanagaram is a rocky terrain that is composed of seven picturesque hills. They are Somagiri, Shivaramagiri, Yatirajagiri, Krishnagiri, Revanna Siddeshwara Betta, Sidilakallu Betta, and Jala Siddeshwara Betta. 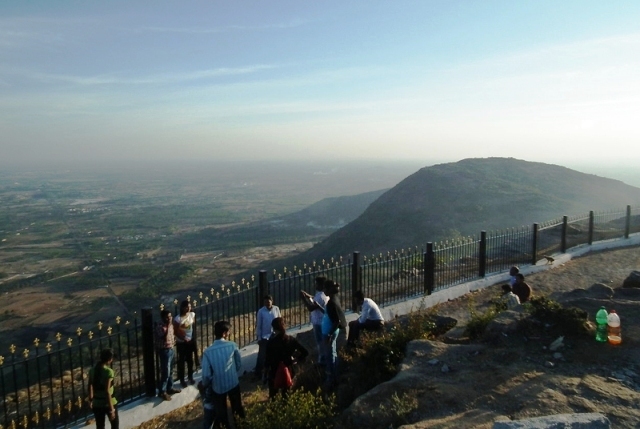 Nandi Hills in Karnataka State, India, is extremely relaxing and breathtaking. Vacationers to this part of the world make sure to visit this spot. It is a very peaceful, quiet and lovely place, a perfect getaway for honeymooners, families and young people, if only for the few moments of complete serenity away from the hustle and bustle of the city. Maruthi Mandir is a temple dedicated to the Hindu deity, Hanuman. 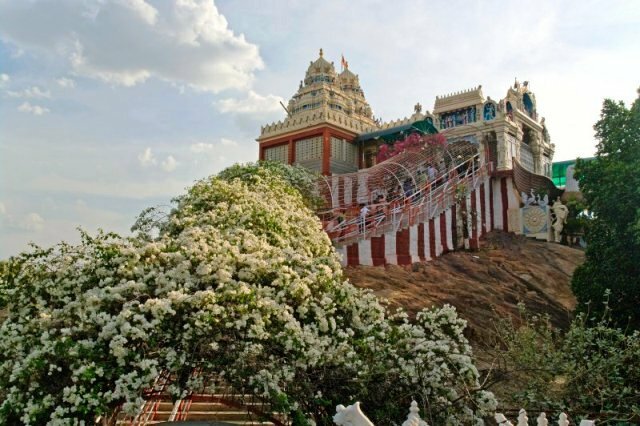 Located very near the famous ISKCON Temple, Maruthi Mandir is found on a rocky hill within the Mahalakshmi Layout gate in Vijayanagar. Nearby are gigantic images of Hanuman and other Mahalakshmi temples, which include the Kodandaramaswamy, Shani Mahatma, Shiva Ganapati, and Adichunchunagiri temples, among others.